Was beautiful and came very quickly. I ordered this dress back in 2012 for my high school graduation and absolutely loved it!! 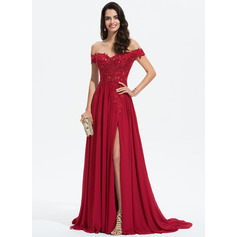 It is such a beautiful dress, very well made and customer service was fantastic to deal with when I had questions. Recebi meu pedido, fiquei sem ação quando vi o vestido, ele é simplesmente maravilhoso, Obrigada. It arrived really timely, which I am very grateful for. This dress is wonderful and looks stunning. 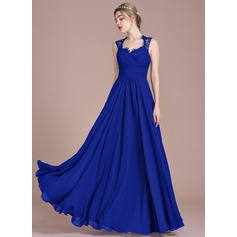 Great for the perfect dress. The dress is amazing!! It is sooo eye catching. 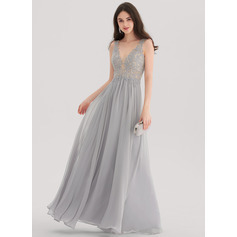 this is what I was looking for my prom. Besides, the petticoat you recommended was very suitable for this dress. Thank you sincerely. 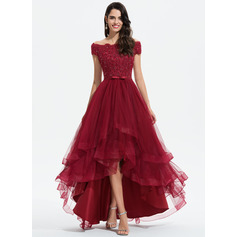 I ordered this dress for my daughters school formal. This is the first time I have ever ordered anything of value via internet. I was recommended your site and I am very gald that I ordered from you. Dress is lovely and my daughter is very happy - it is just what she hoped for. 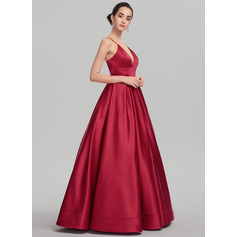 I ordered the dress in black. Thank you very much will definately order from you. Received our dress today. It was perfect. Better than expected. It is a bit big, so it is true to size. It will need to be altered, but that is okay. Better to take in than to let out. Thank you so much. The process was so easy and better than expected. It even came early! 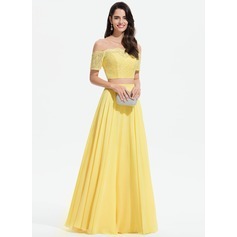 DHL was great as they called first to make sure someone was home to sign for dress. Thank you again. I will order again from you! 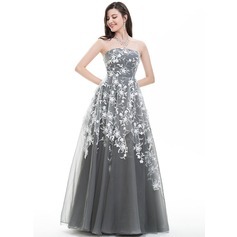 Very pretty dress - very glamorous! My friends really liked it on me - it still needed some adjusting even though I got it in a custom size but it could have been my bad measuring. They do allow a little extra just in case. Looks better in real life than the photos - I got it in the gold.